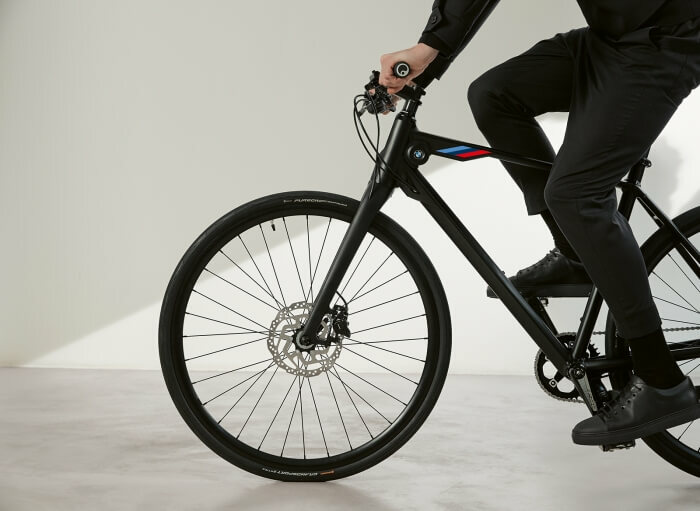 Bikes and e-bikes from the car manufacturer BMW set in scene in the fantastic scenery of Spain for the collection shoot of Tomas Falmer. Also have a look at the film. 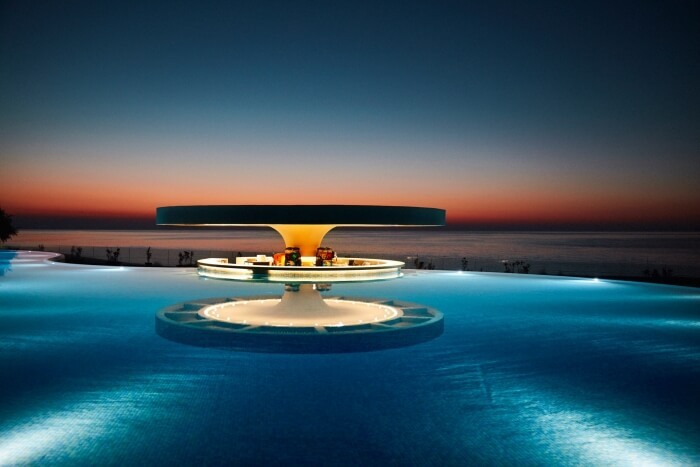 The sun god Helios asked Zeus for a fertile island and named it Rhodes. At our shooting we visited beautiful hotels of the TUI Group, which were photographed by Philipp Rathmer. Insights into the work on site. 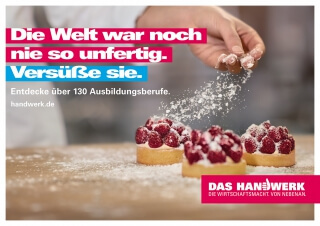 Once again, photographer Philipp Rathmer shot for the TUI Group. This summer, the team spent almost… more. Together with photographer Darius Ramanzani we shot on top of Berlin rooftops and in the sorroundings of the capital. The result were these two great motifs. 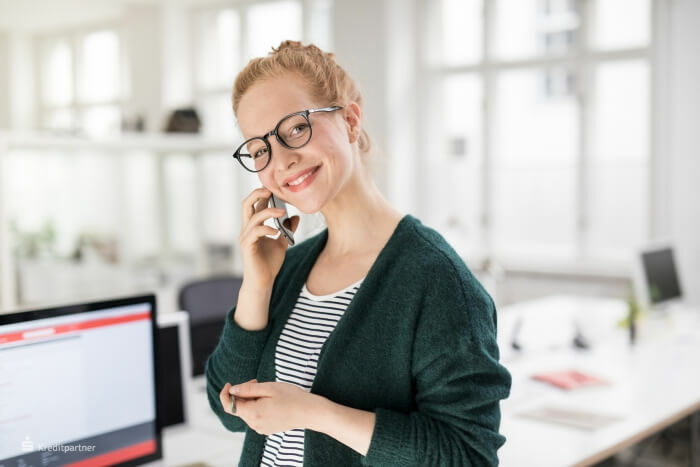 Alina Schessler has recently been represented by KLEIN Phototraphen and we were invited to assist her in her first shoot in cooperation with the representation. 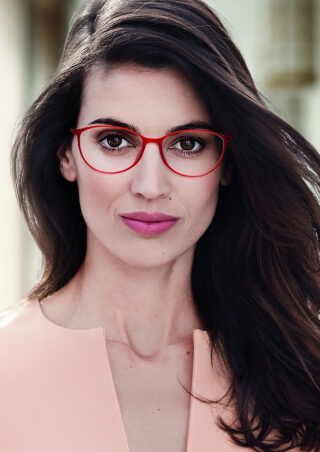 The motifs for Zeiss were shot in front of a beautiful Berlin cafe. 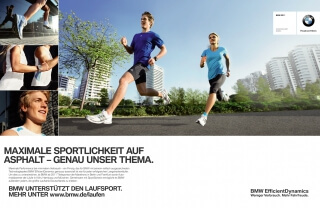 We supported photographer Klaus Merz for this shooting for Adidas with some of their runners. Check out the Making of. To celebrate the 300. anniversary of Feuersozietät, photographer Ailine Liefeld was invited to create these great pictures. With photographer David Breun and producer Joy Fischer we were on the run for 6 shoot days and on 15 different locations in berlin. In cooperation we produced 80 images for the client DriveNow. 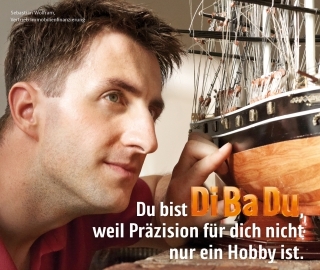 Again we produced for photographer Philipp Rathmer from Hamburg. 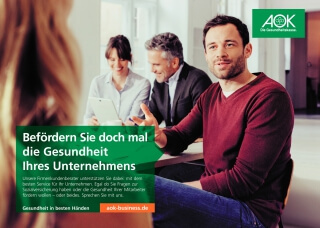 This time we were on the road for the client Wrigley in Hamburg and Leipzig. 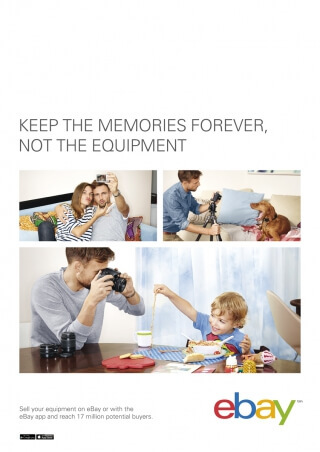 We accompanied Jan Eric Euler at the shooting for Vonovia. 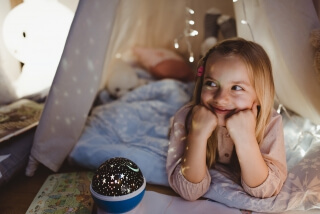 A series of great pictures with our young models resulted from this shoot. Everyone knows the happy anticipation you feel before going on a vacation. 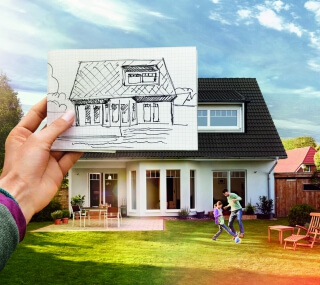 If it is at home looking through travel catalogues or being consulted at the travel agency. 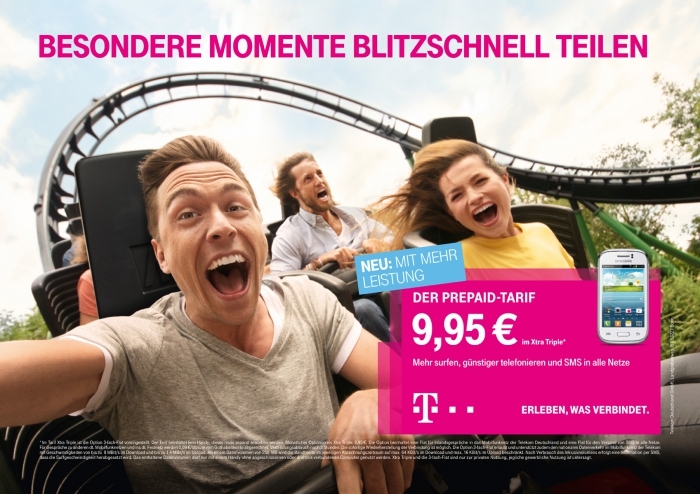 Philipp Rathmer photographed this happy moments for TUI. During the TUI shooting we went for two days to the airport. 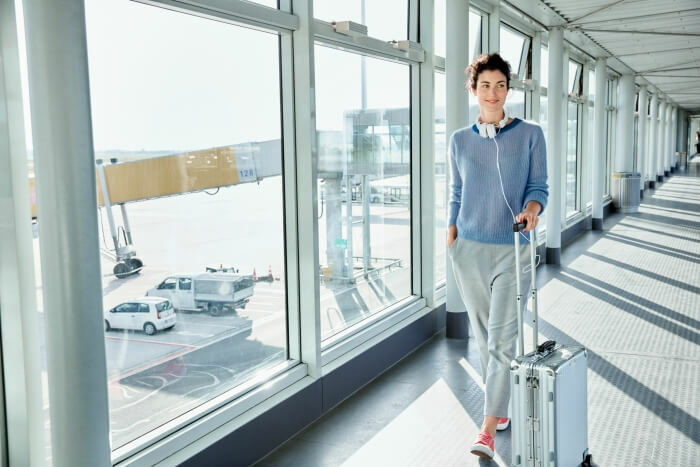 There we photographed our models in the different areas of the terminal. City trip instead of beach vacation? 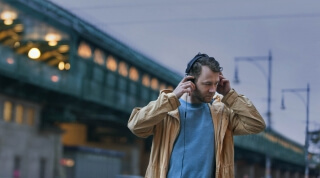 With TUI and Philipp Rathmer we went through Berlin to picture the nice aspects of a city trip. For R+V Versicherung with photographer Andreas Ande. During a 5 day shoot in and around Berlin: Take a look at the making of here. 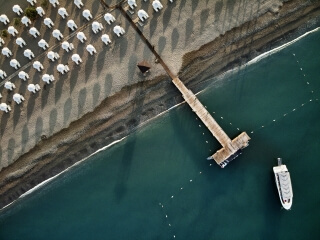 The shooting for Robinson Club with photographer Philipp Rathmer took place in Turkey. Here you can check out the stunning pictures. 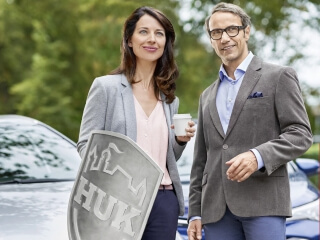 Gregor Collienne took pictures for HUK Coburg again. 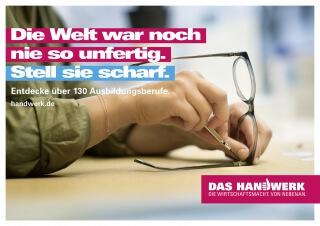 Take a look at the “Partnerhandwerk” campaign. 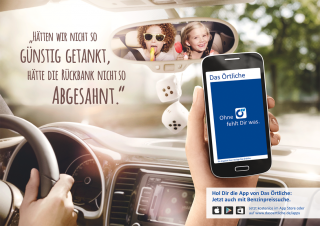 Murat Aslan shot the campaign images for the app of Das Örtliche. 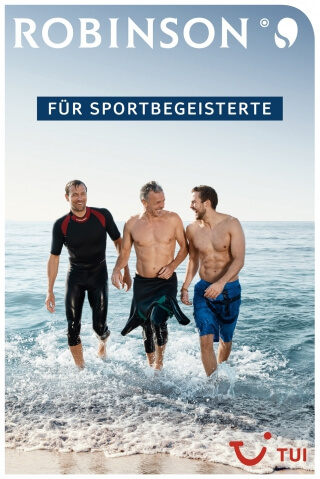 Ailine Liefeld shot the new image pool for N-Ergie this summer. Find more about the shoot here. 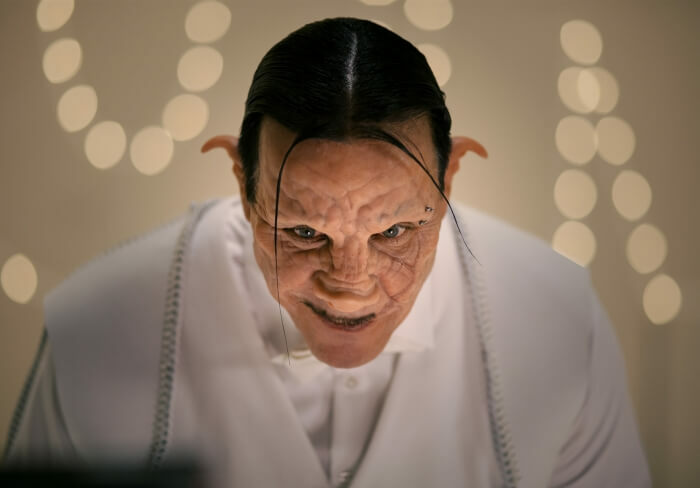 Murat Aslan photographed a “gambler” for Sparda. Here are some impressions from the shooting. On 4 shooting days Murat Aslan shot the new images for the DHL eLearning tool. 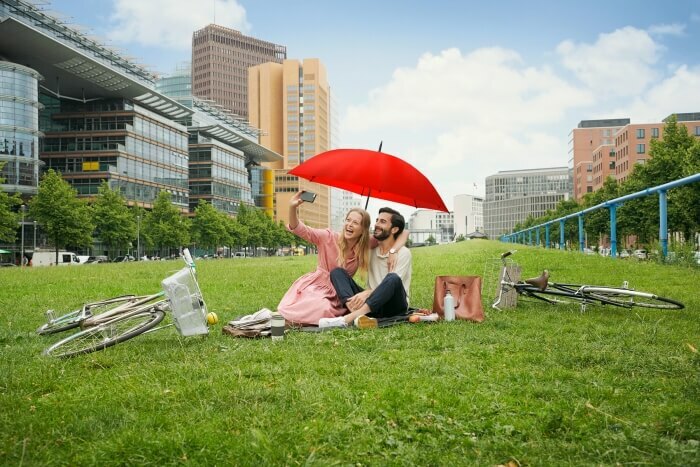 Photographer Franz Bischof shot a big pool of new images for the credit specialist of Sparkasse. 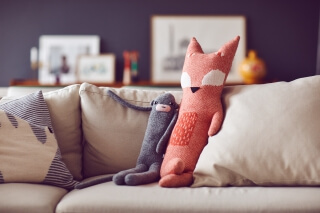 At the beginning of the year we produced a shooting for Swisscanto Invest with photographer Noë Flum. 4 days shoot – 12 locations. 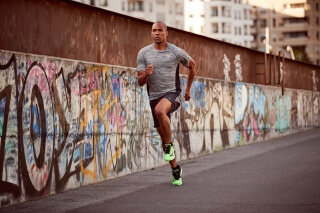 With Mizuno we went to cool and urban locations in Berlin, to put their running outfits in scene. 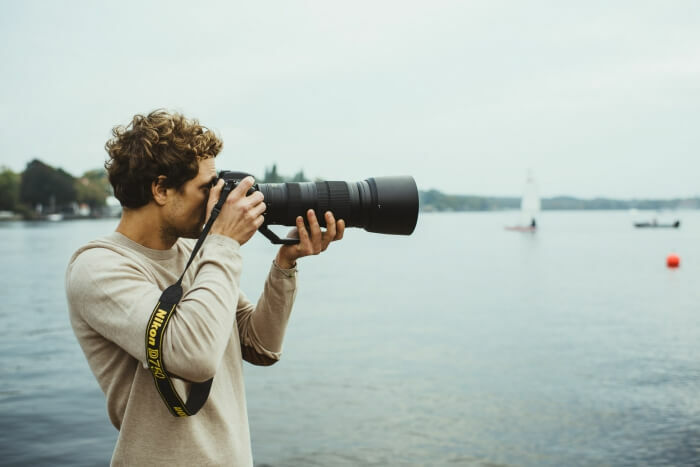 Over a span of four days photographer Jan Eric Euler captured these moments of 20 employees of ING DiBa in various sports and leisure activities. 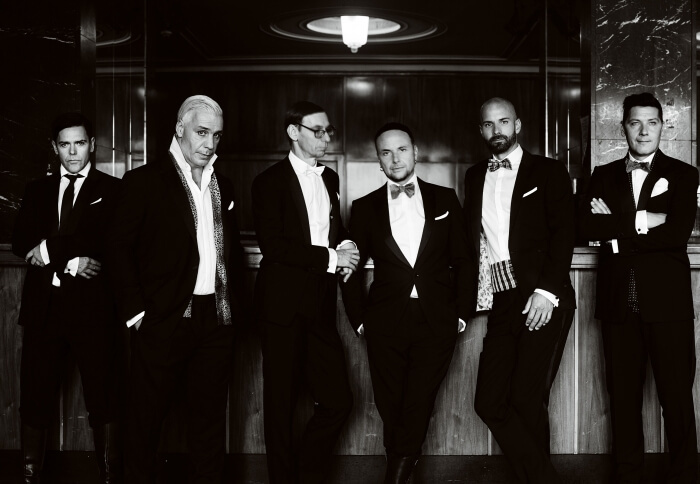 We are proud to be able to look back on a long-term cooperation with Rammstein. 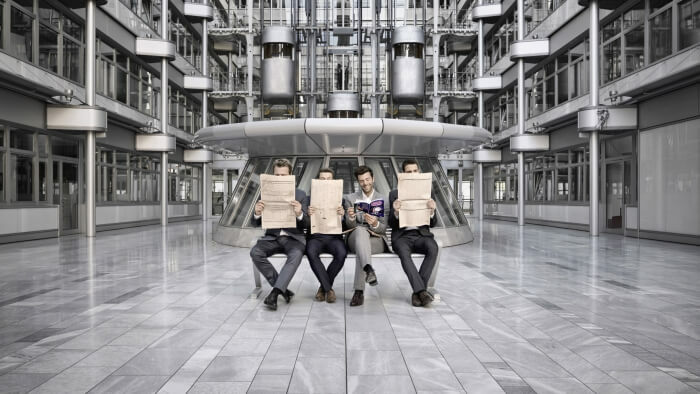 Once again our production with photographer Olaf Heine and the Berlin band has an amazing outcome. Wolfgang Zac shot this image for Gauloises in an very iconic launderette in Berlin. 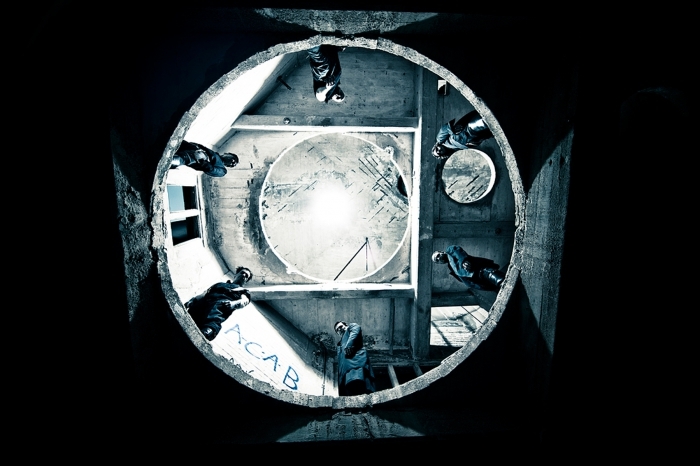 Sven Sindt shot some cool images for the new liqueur of Jägermeister. At the beginning of the year, we were on the road with Murat Aslan to shoot a few new motifs for the AOK. 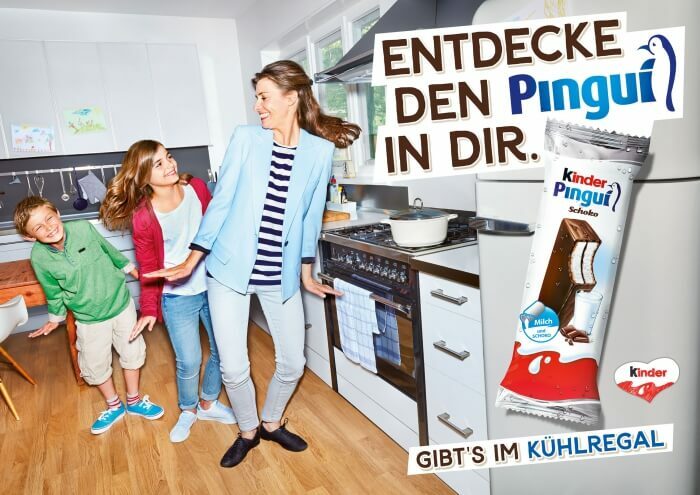 Three days of shooting with photographer Ailine Liefeld in different REWE markets led to 15 beautiful motifs. 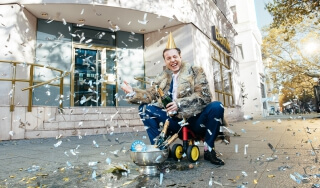 Once again the insurance company HUK Coburg put their trust in the Belgian photographer Gregor Collienne. Take a look. 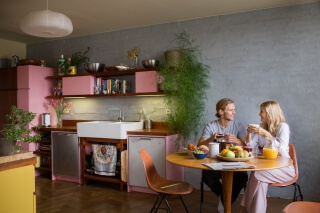 In collaboration with the company Hager we spent five days shooting with photographer Lena Burmann in and around Berlin to feature various products from the smart home segment. 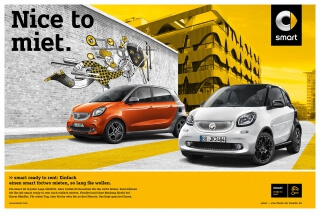 The images for Smart were shot at 5 different locations in Berlin by photographer Stefan Viehbacher. Two exciting shooting days for the Swiss company Black Socks resulted in 4 images. Directly after the pool shooting, we found ourselves out and about shooting again for HUK. Thanks go to Gregor Collienne, MetaDesign and HUK Coburg for the great cooperation which made it a smooth operation! Our team spent one day zooming through Berlin. 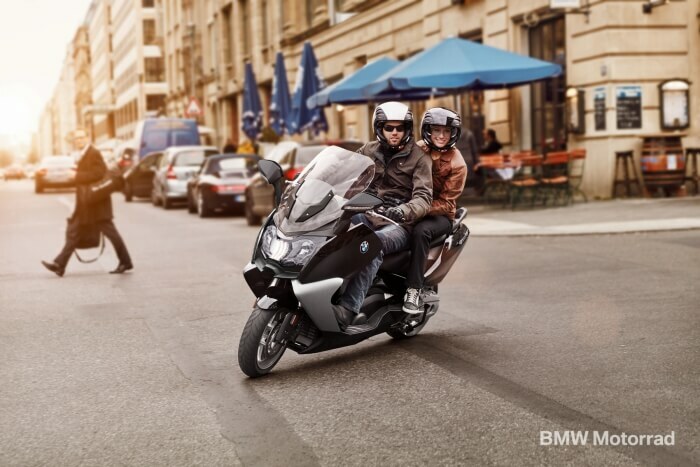 Snapping from a sidecar and cabrio, Moritz Thau captured these fast-moving images. 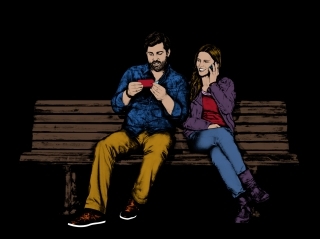 Gregor Collienne created 24 images in 3 days in a selected partner garage of HUK Coburg in Berlin. 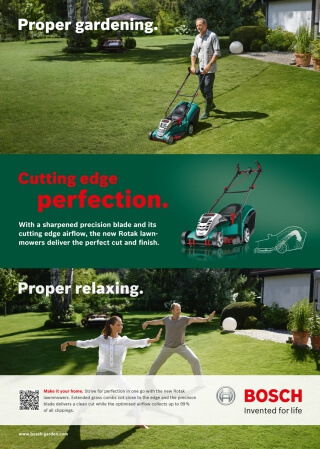 In 2015, we were able to produce for HUK Coburg, working for the third time in collaboration with photographer Gregor Collienne and MetaDesign. Photographer Ailine Liefeld and the models spent three days dashing around Berlin, moving from location to location. 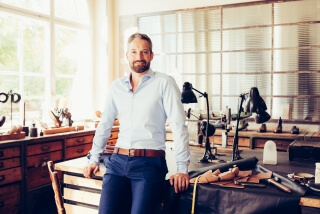 The focus of the production with Eric Frideen in Berlin was on an international casting for the new Silhouette faces. 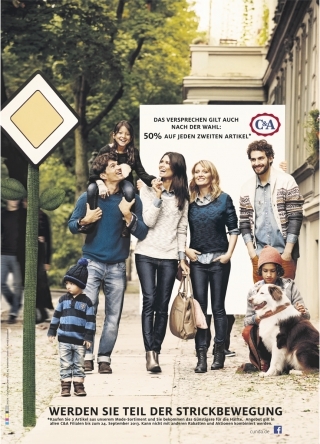 The images for the winter campaign 14/15 for Takko Fashion were realised by photographers Andy Tan and Michael Berger. 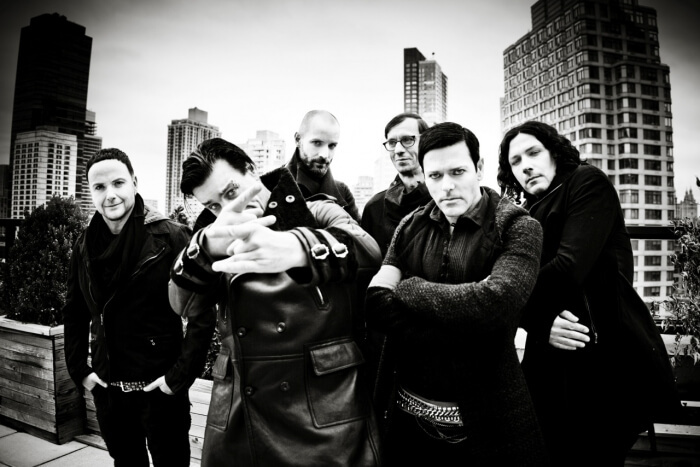 Zoran Bihac restaged the singer of Rammstein for his solo project. Here you can see the photographs taken at our video production…. 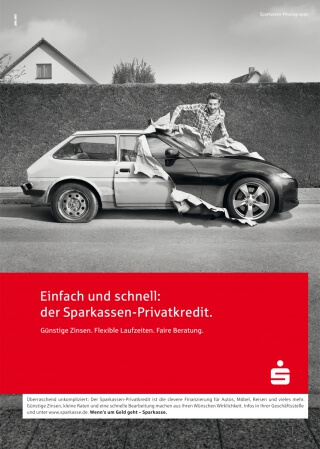 This picture for Sparkasse arose from a shooting in cooperation with photographer Gregor Collienne. Mat Neidhardt for Fa in Rio de Janeiro with Big Wave surfer Maya Gabeira and Live Saving world champion Thomas Vilaceca. 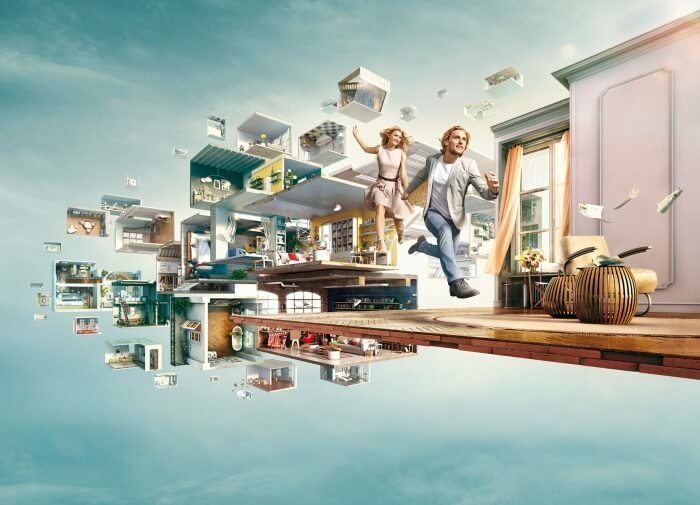 Together with the two main actors from the TV spot and on a beautiful day in Prag, Ailine Liefeld shot many different situations on the topic of flat search and moving in. 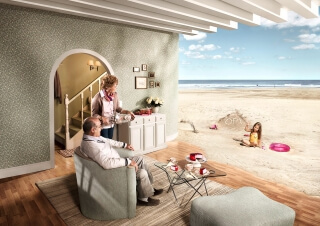 These images were shot in collaboration with the Rumanian CGI Studio Carioca. 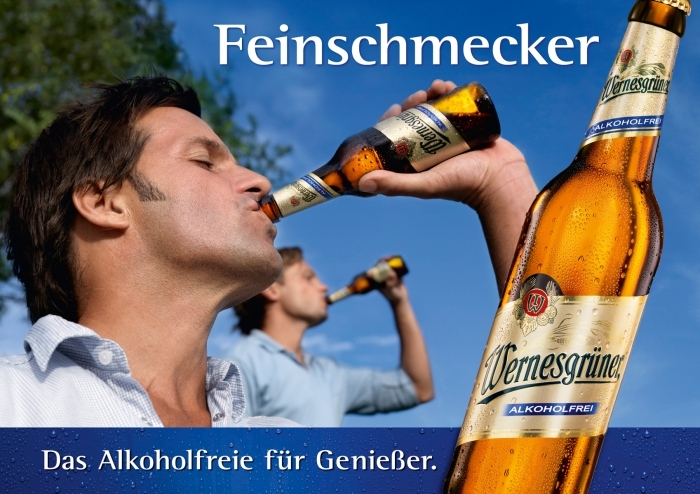 The models were shot at a Berlin stunt studio and perfectly fit into the computer-generated background. 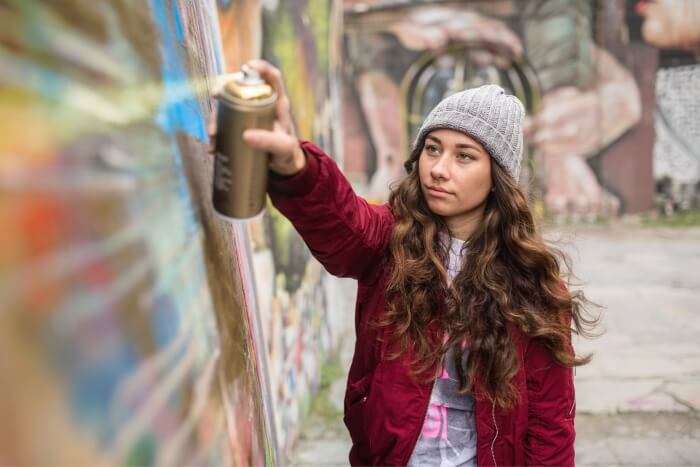 Representative of the broad training opportunities offered by the Chamber of Commerce, photographer Jann Klee portrayed 15 professions, a pleasantly exciting task for Location Scouting and Casting. All subjects were shot in genuine business environment with genuine craftsmen. 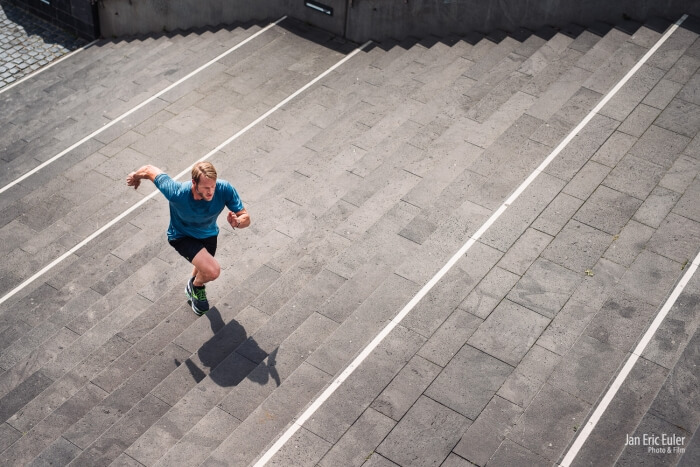 15 days of shooting with Gregor Collienne – the weather was on our side every single day, not a given in Berlin summer. 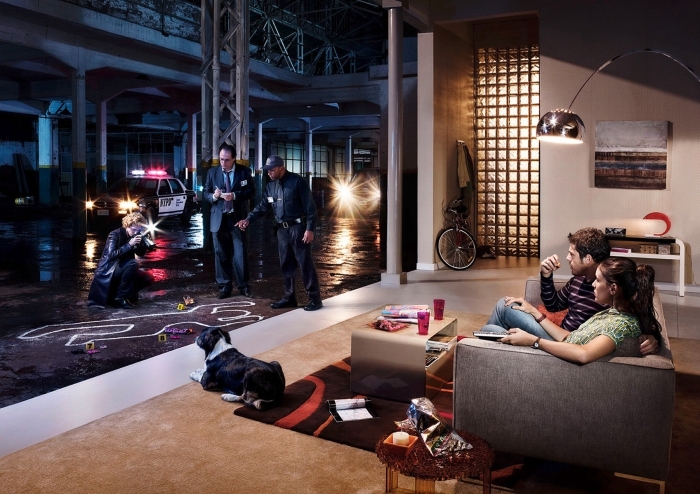 Altogether it was a really nice photo production, as a result of the close collaboration with Meta Design. 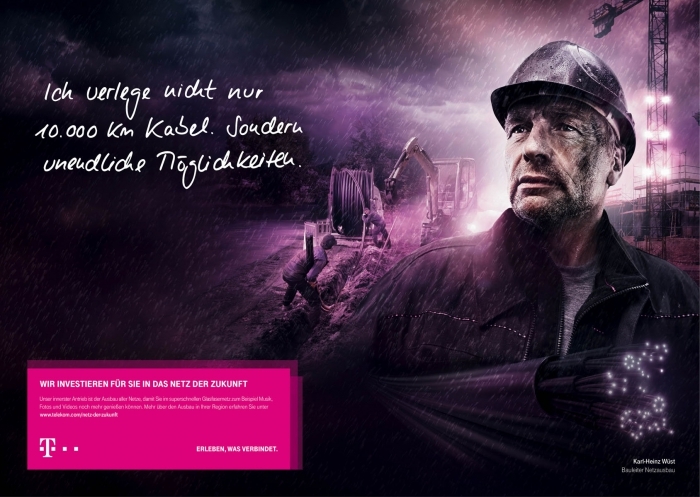 For the broadband/landline campaign 2014 the photographer Andreas Hempel staged actual Telekom employees in Hamburg. Ray Demski was invited by Nikon to test the new Nikon camera D750 before the Photokina and to talk about it at the fair. 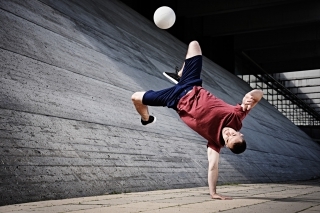 The result are these impressive pictures with professional athletes at different locations in Berlin and Potsdam. Supermodel Nadja Auermann adorns the Russian April issue of Harper’s Bazaar – Alan Gelati shot the cover and series in Berlin’s Bridge Studios. 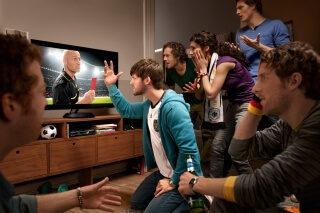 The shooting by photographer Olaf Heine of the BVB players Kevin Grosskreutz, Marco Reus, Marcel Schmelzer and Roman Weidenfeller for the sweepstake “World Cup in the largest living room of the world” was located in the unique Footbonauten in Dortmund. 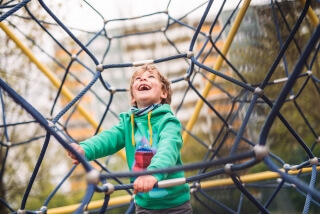 Round for round on the big rollercoaster – a childhood dream. But how what does it feel like when the dream becomes true? 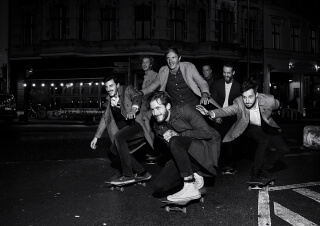 Photographer Jan Eric Euler and 6 brave models tell. Ailine Liefeld stages ‘Service and Living in Berlin’ for the Gewobag. 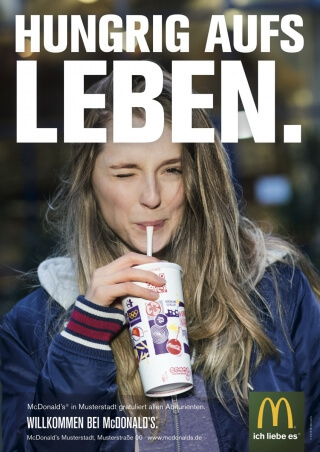 Photographer Mat Neidhardt found 20 great models in a street casting for McDonald’s, with whom he shot these authentic moments in 4 days. Here one can see just how good the vibes really were. 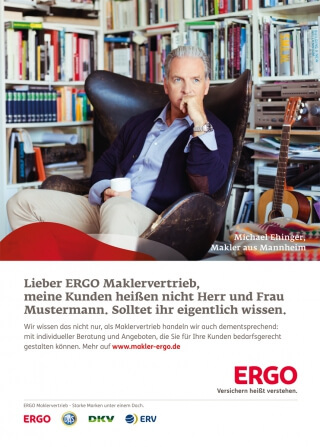 This shooting is the sequel of the successful employee campaign, again realized by Uwe Düttmann. This time the focus lies on the topic of data security. For this shooting we had to look for the perfect green. 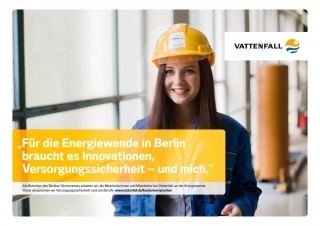 Looked for and found – Photographer Özgür Albayrak realized the ‘Invented for life’ campaign in Berlin and Potsdam. 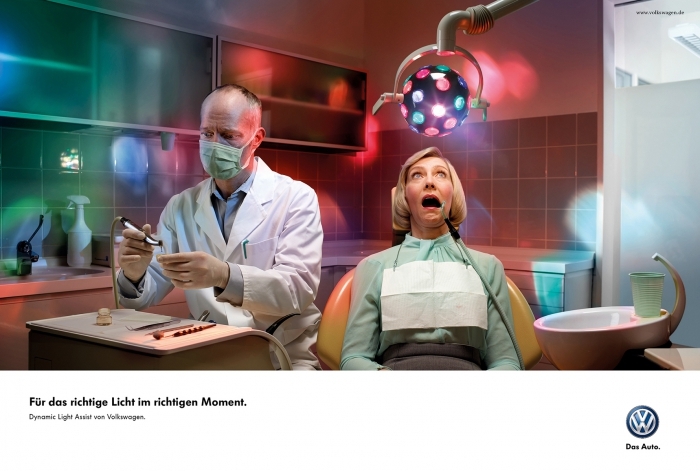 A huge success for DDB Tribal Berlin – Arthur Mebius shot this campaign, which got awarded at the ADC and New York Festival. 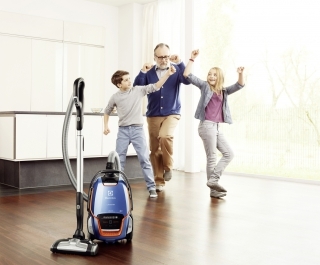 Photographer Wolfgang Zlodej shook things up with the models for AEG Electrolux. Not only the models got swathed in knitwear – the road sign also got a warming cover. 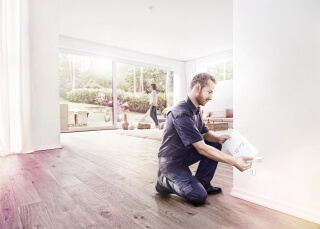 LTE masts, fiber optic cables, distribution boxes – we learned a lot about the technical aspects of the grid expansion in preparation for the shoot with Uwe Düttmann. Center of the campaign were real employees this time. Thanks to everyone involved for the great collaboration! The challenge: to shoot a TÜV employee in tropic jungle atmosphere and pelting rain somewhere in the middle of Germany. 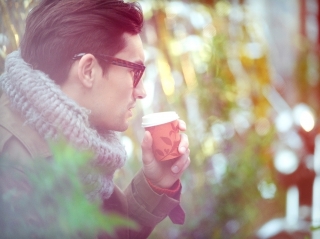 The greenhouse in Holle was the perfect location for photographer Oliver Farys and team. 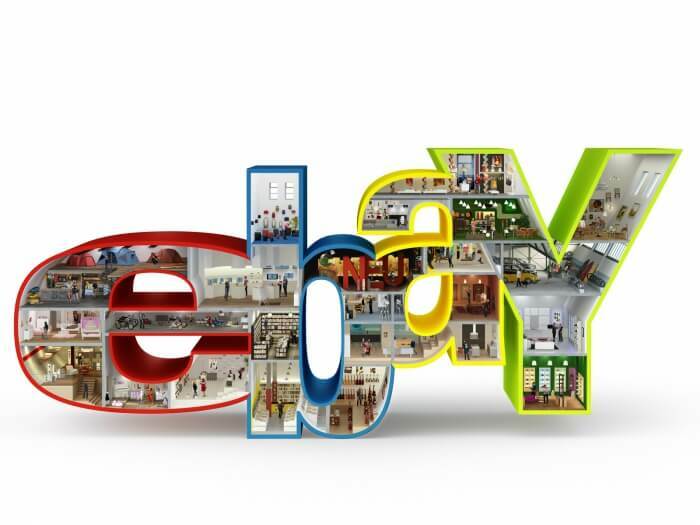 The eBay campaign describes a shopping theme in three pictures at a time. Valerie Phillips shot the motive in Berlin during tropical temperatures. Summer, beach and sun – work can be so much fun. 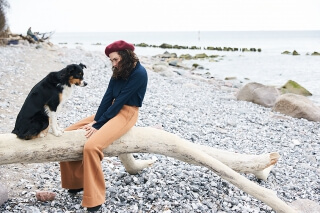 On the Darß we found the nicest beaches for our Zalando shooting with photographer Nacho Allegre. 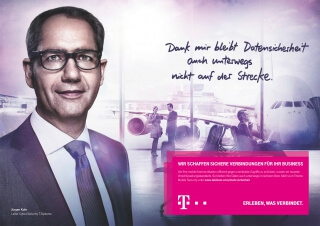 Once more we collaborated with Özgür Albayrak for another Telekom campaign , which was realized in 3 days in Berlin. Here you can see the team at work. 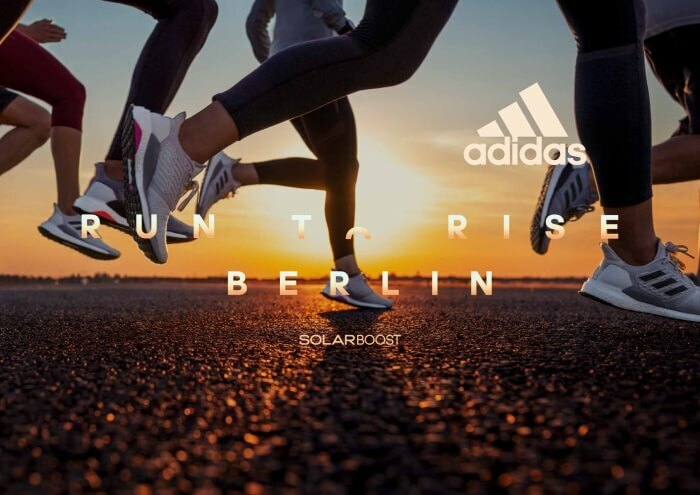 We were on the road with Astrid Grosser in and around Berlin, right towards the sun. Right at the beginning of 2013, we produced this photo shooting for Congstar. Have a look behind the scenes. The shooting was done over three days while the McDonald stores involved kept operating. In this campaign genuine real estate managers have one’s say. The images were realized by photographer Ailine Liefeld. For Soundcloud we were on the road in Berlin with Julia Baier and her team. 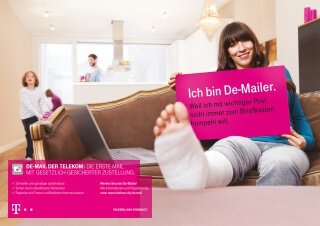 Once more we collaborated with Trevor Ray for Saatchi & Saatchi to produce for Deutsche Telekom. This time the team went to Croatia. 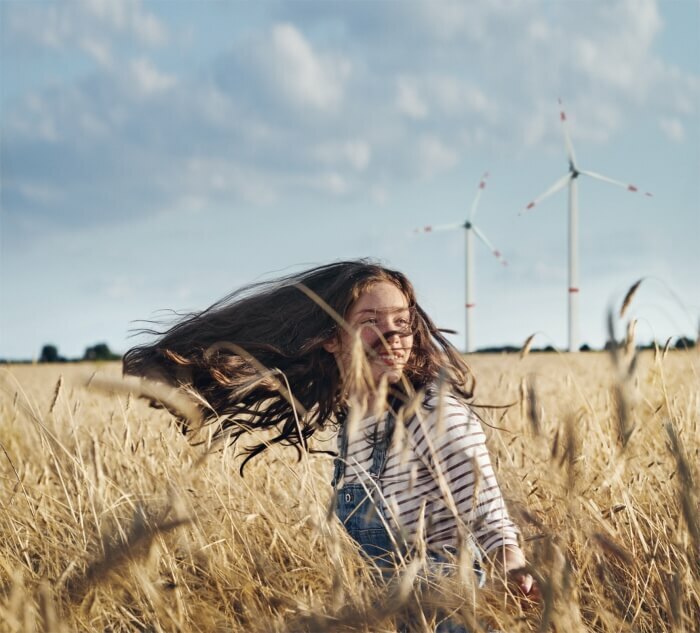 The topic of our twelve day shooting: wind, water, sun, and other sources of energy generation. Nothing got prepared or staged which was extraordinary. A photographic road movie. A weekend with three friends in Berlin. 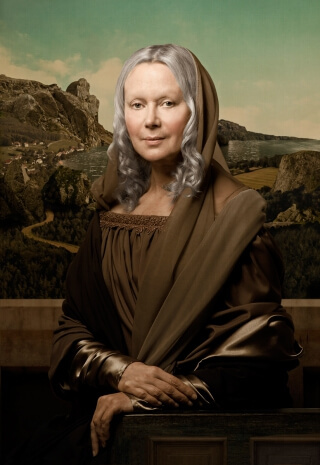 That was the only demand Alex Therani had for this shooting. 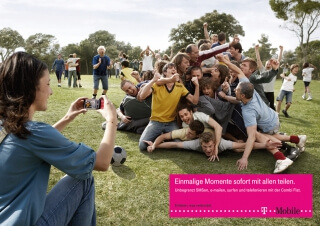 A shooting dominated by the weather: the print campaign for the flashmob event at the English Garden in Munich actually had been supposed to be finished. 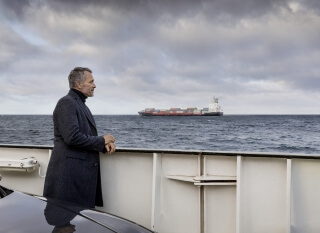 Because of grey and cold weather conditions in Germany, we moved the production to a location near Barcelona. 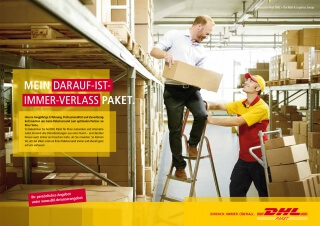 Photographer Murat Aslan already did some shootings for the package department of DHL. We supported him for the last two productions.Here are some of the images from the latest shooting. 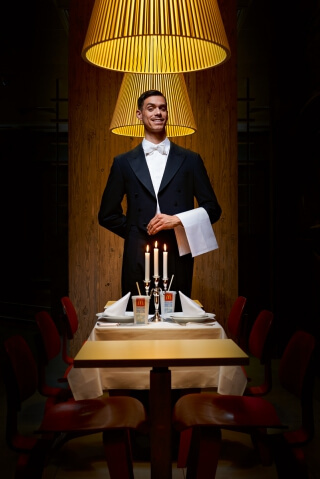 We were able to realize an extraordinary production for ING DiBa together with photographer Antje Merkel. After a nation-wide casting, she portrayed the real employees of the bank for about two weeks in Frankfurt/Main. Impressions of the shooting can be seen in the film and here. The eBay fashion shoot was a remarkable production for us. Together the fashion bloggers Anda & Masha (NYC) and Eleonora Carisi (Milan) we compiled a collection for eBay. 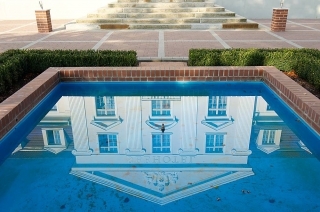 The Swedish photographer Joel Rhodin managed to stage this (more….). 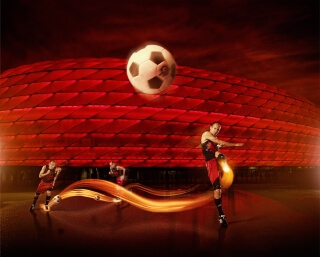 Ruud Baan staged Arjen Robben artfully for the sticker series “Stars of Football”. It was an interesting challenge to visually “unpack” the dream objects. On set it rather looked quite different. For the Reebok ZigTech campaign, we traveled around the world to various places with Ruud Baan like Mumbai, Shanghai, Washington D.C., Madrid and Indianapolis. A project with an all-star cast: Oscar nominee Christoph Waltz photographed by celebrity photographer Marc Hom. 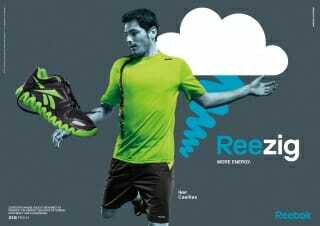 We produced the Reebok Campaign with Tom van Heel who portrayed athletes like Lewis Hamilton (in Zürich), Iker Casillas (in Madrid), Peyton Manning (in Indianapolis), Alexander Ovechkin (in Washington D.C.), Mahendra Dhoni & Yuvraj Singh (in Kalkutta) and Amir Khan (in Los Angeles). This shooting in NYC was the start to a great production series around the globe with photographer Felix Larher. 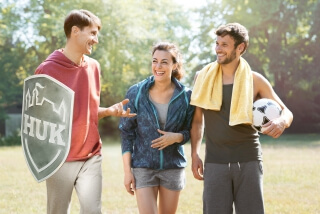 The Saxonian brewery Wernesgrüner wanted to show a summery municipal park setting for it’s campaign “Stammgäste”. 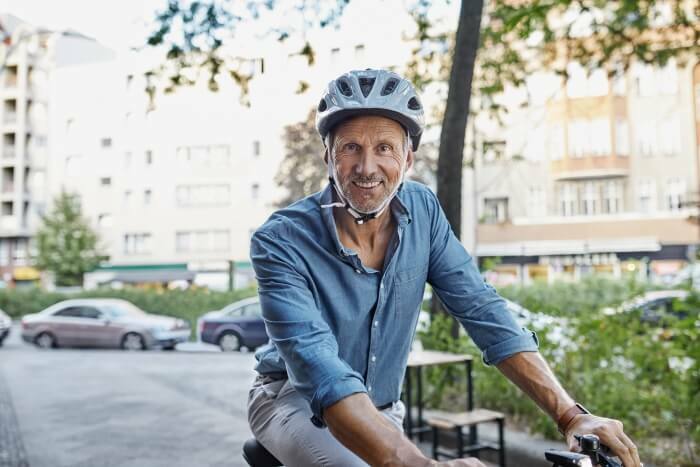 Thanks to the snowy weather conditions in January we instead moved the production to South America and took the pictures at the beautiful park of Buenos Aires. This cozy little cottage is not situated in a snowy winter scenery. It was built into the Berlin Havelstudio.